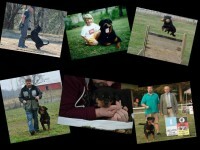 We are a small kennel located in Indianapolis, Indiana. 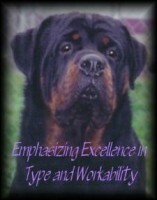 I have been involved with the breed since 1998. 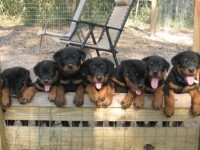 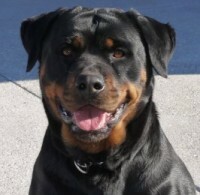 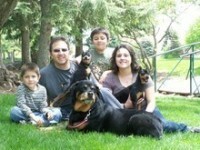 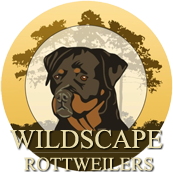 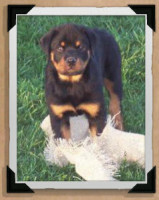 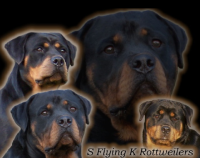 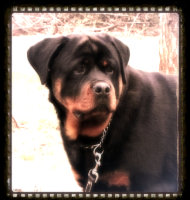 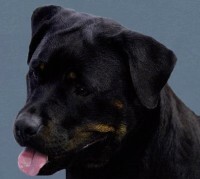 The philosophy being our breeding program is to improve the overall characteristics of the Rottweiler. 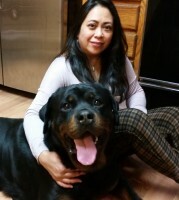 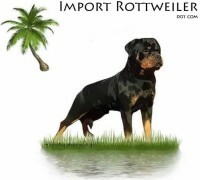 We follow the FCI Rottweiler breed standard used by the ADRK in Germany (The German Rottweiler Club).Our Rottweilers are owned and bred by us.